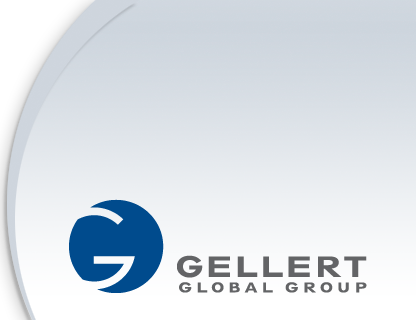 William Gellert received his BS from Cornell University and MBA from Cornell University’s Johnson School of Business. Prior to assuming the management of his family’s food distribution business, Bill worked in brand management for Best Foods. Currently, he is a Managing Director of the Gellert Global Group and a partner of Gellfam Management Corporation, directly overseeing the company’s operations. He has served and continues to serve as part of both the Cinnabon (7 years) and Five Guys (2 years) Franchise Advisory Councils, serving as President of Cinnabon’s council for 2 years and currently serving as Five Guys Council President.